The ADIA Installation of Pedestrian Doors course is designed to take those working in the field of automatic doors and guide them through the process of safely installing an automatic door operator and accessories. 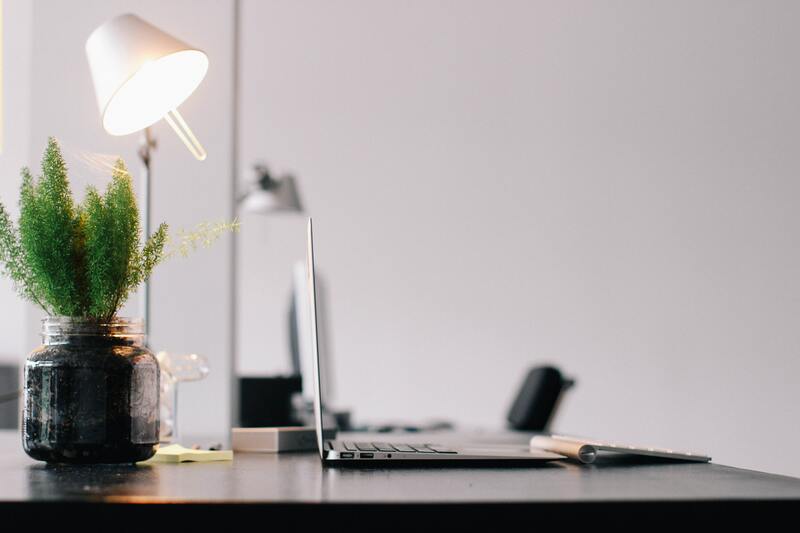 The course provides learners with a study pack, online study material and a training day offering the opportunity to obtain further knowledge plus practical assessments and a final exam. work in the installation of power operated pedestrian doorsets used for normal access as well as in escape routes and as fire resistance and/or smoke control doorsets. On successful completion of the course, you will be sent an ADIA certificate accredited by City & Guilds (complete with C&G number) through the post the within one week. 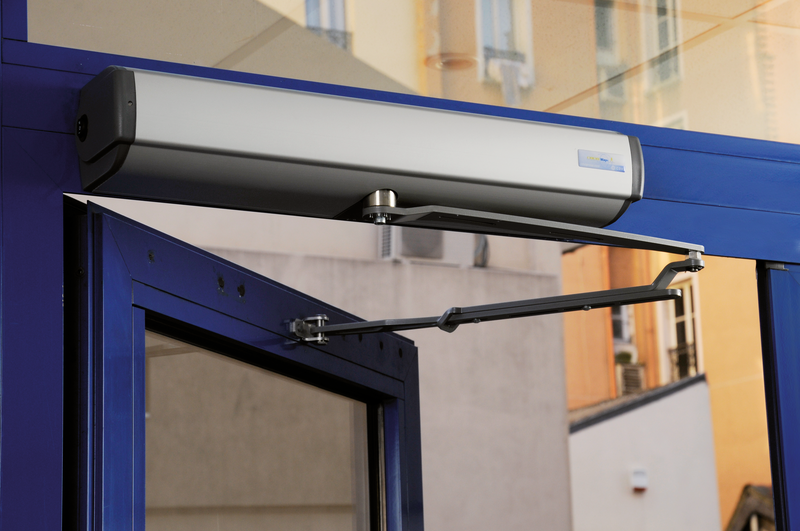 This can be used to provide evidence for your knowledge of automatic door installation. The certificate has no expiry, however, we do recommend engineers re-take the course every four years.